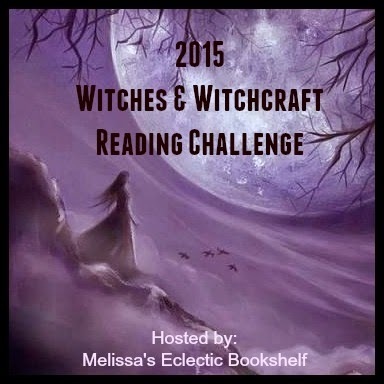 Here are the reviews for May for the Witches & Witchcraft Reading Challenge. Lots of books this month! One of my favorite of the Harry Potter books in what is arguably Harry's worst year ever. This is the book that gives us the evil, awful Dolores Umbridge. This book drips with so much teen agnst. It is also the book that when I first read it I realized the J.K. Rowling was no ordinary author and I moved her right into "Genius" territory. She captures the feelings of these 15 year olds so perfect that she made it look like it was effortless on her part. The magic went to wayside and the focus was on Good vs. Evil. The scenes of the DADA courses vs. the Dumbledore's Army ones are pure genius. We are also introduced to the character of Luna Lovegood. Honestly I forget we only knew her in less than half the books, but she became such an integral part of not just the Harry Potter universe but also the tale themselves. Was this JKR's plan? Introduce a character so well loved (Luna) in the same novel as one so universally hated (Umbridge)? I think so. I will also add this. This book improves with the second reading. Also another favorite. I think this book has the most deviations from the movie. I had forgotten about how much Harry had thought about Ginny in this one. They ended up together for the last month of the book as well. I think this book is such an integral one because it is almost Shakespearean in tone. Harry's best year ever at Hogwarts crashes down on him in the worst possible way. He is treated more like an adult in this one too, only to have face all his issues as an adult. Even though I know how the tale ends I still can't help but hating Snape in this. I remember the first time I read it I was screaming at the book, shouting "I knew it! I knew Snape was a traitor." It is the sign of a true craftswoman that JKR can still get such thoughts from me now. Can't believe I only have one book left! 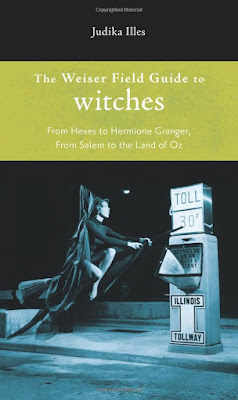 A fun book that discusses all sorts of witches. The mythical, the historical, the new age region to Harry Potter and Charmed. Each section covers something a little different. Say Witches in Literature (Harry and Hermione are here), Movies and TV (find the Charmed Ones here). Even historical witches like Agrippa, Marie Laveau and Merlin (is he historical?). Doesn't go in depth into any topic, but it says time and again that it can't. But it does cover a lot of topics. 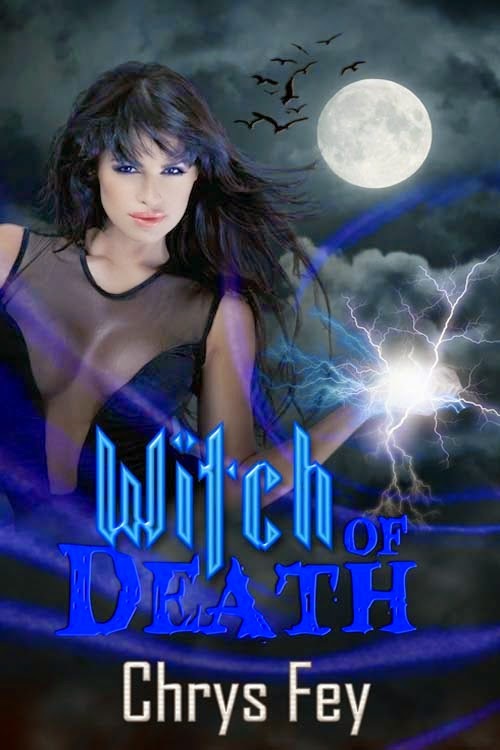 Great short story introducing Liberty "Libby" Sawyer, police detective and witch. When murders with no means of explanation begin to happen it is up to Libby and her new partner Det. Reid Sanders to figure out who or what is causing them. I will have some more from Libby and +Chrys Fey next month! But it is a quality Two! !